“Chaplain James A. 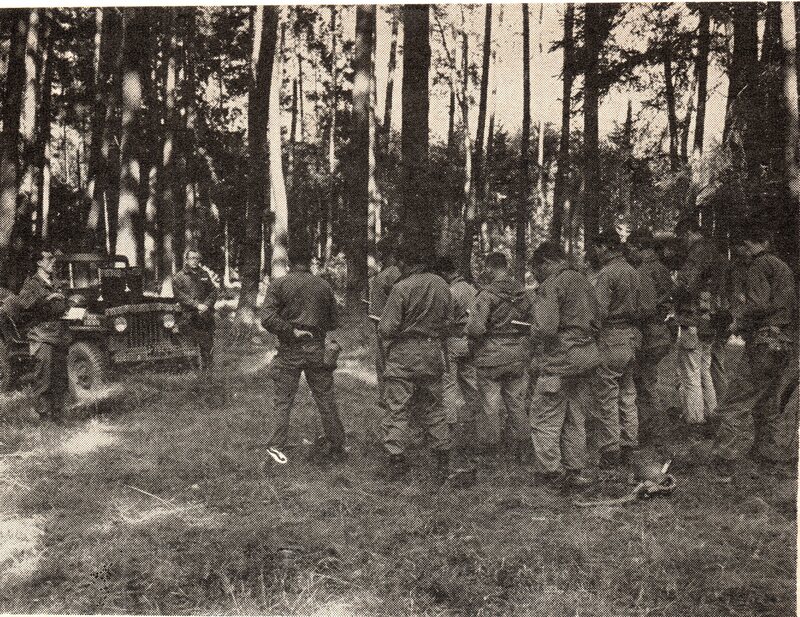 Woods, of the Assemblies of God, conducting an outdoor service for troops stationed in Germany” ca 1950 (from C.A. Herald, July 1952, author’s collection). Chaplain Jim Grace, Catholic Chaplain, providing Mass for Soldiers on FTX at Fort Riley, at the invitation of the unit’s Protestant Chaplain George Spencer, 1st ID, April 1981 (photo courtesy of George Spencer). Chaplain Isaiah Gillette (left) with SPC Se Park, his Chaplain Assistant at Piñon Canyon Maneuver Site ca. 1995. SPC Park later became a chaplain and retired in 2018 (photo courtesy Chaplain Gillette). 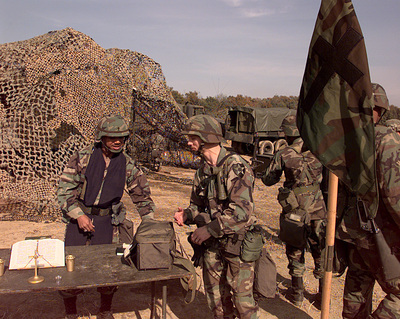 U.S. Army Chaplain Maj. Rodney Lindsay (left) talks to a soldier after performing a Protestant worship service at the Twin Bridges operations area near Camp Casey, Republic of Korea, on Oct. 29, 1998, during Exercise Foal Eagle ’98. 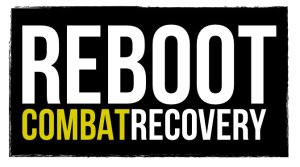 Foal Eagle ’98 is a combined, joint exercise supported by forces from the U.S. and Republic of Korea. In addition to providing hands-on field experience for forces of both nations, Foal Eagle ’98 was designed to test rear area protection operations and major command, control and communications systems. Lindsay is assigned to the 1st Brigade, 2nd Infantry Division, Camp Casey (photo origin unknown). Chaplain Jeffrey Spangler leading worship at Piñon Canyon Maneuver Site for 5th EN BN, 1999 (photo courtesy Chaplain Spangler). Set for worship during Operation Gryphon Longsword on JBLM in November 2014 (photo courtesy of Chaplain (CPT) Patricia Nichols). Chaplain Keith Ferrell, 1-8 Cav, in 2014 (photo courtesy Chaplain Ferrell). 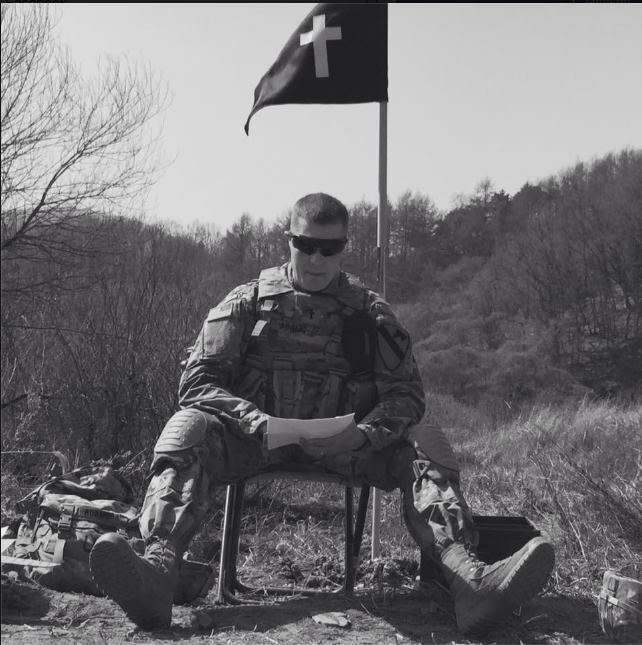 Chaplain Peter Adams, 2-8 CAV, 1 ABCT, 1 CD at Camp Stanley, Korea, March 2016. 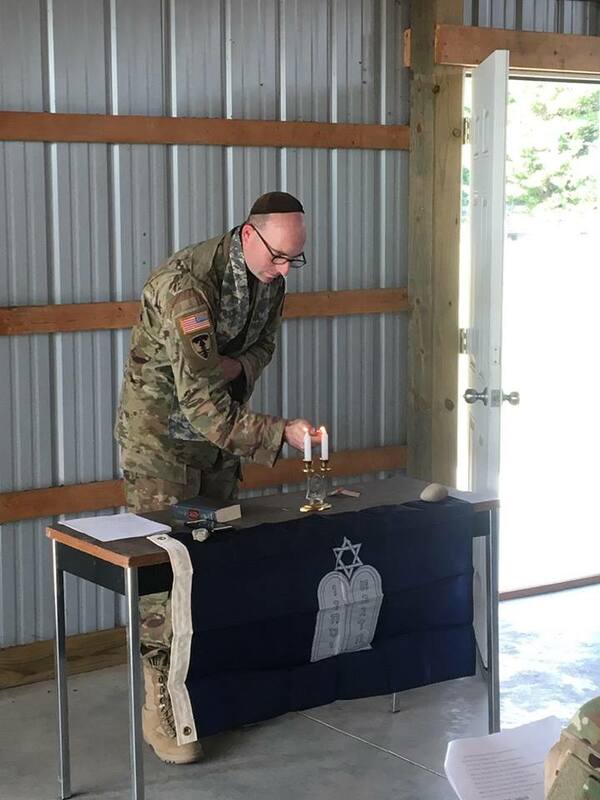 Chaplain Adams was at Camp Stanley on rotation to Korea with his unit from Fort Hood (photo by Daniel Desmond, used with permission).